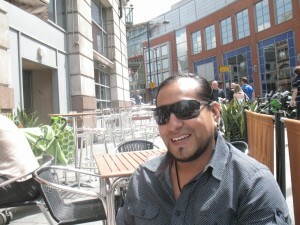 I’m Jorge Manilla I was born in Mexico city where had my first contact with jewellery. After I finished my studies I went to belgium to discover a new point of view about jewels. thaks Valeria and Andrea for all the organization.